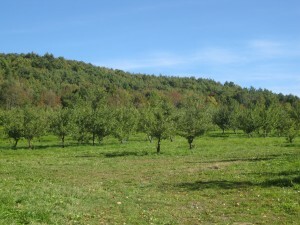 The Plainfield Cider Orchard is the latest property to be conserved with assistance from a grant-making program of the State of NH. The New Hampshire Land and Community Heritage Investment Program (LCHIP) is an independent state authority that makes matching grants to NH communities and non-profits to conserve and preserve New Hampshireâ€™s most important natural, cultural and historic resources. Over the past ten years, the Upper Valley Land Trust has obtained funds for the conservation of 13 different parcels encompassing more than 2300 acres in seven Upper Valley Towns. Unfortunately, the Plainfield property may be one of the last, as LCHIP could be a casualty of the Stateâ€™s difficult budget situation. 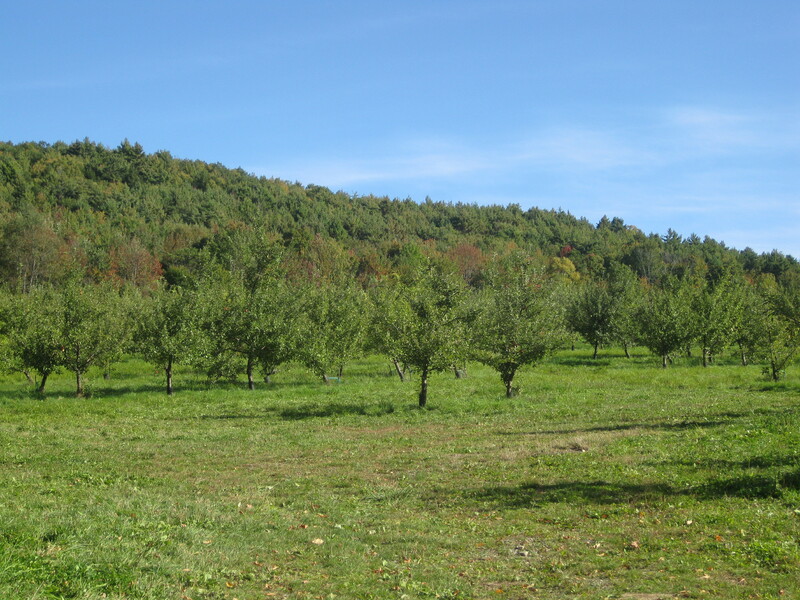 Conservation projects supported by LCHIP in the Upper Valley include working farmland in Piermont, Bath, Claremont and Haverhill and the protection of more than five miles of frontage on the Connecticut, Ammonoosuc, & Mascoma rivers. An LCHIP grant was awarded for the conservation of the 900+ acre Bear Pond property in Canaan, acquired by the Mascoma Watershed Conservation Council for management as a natural area. 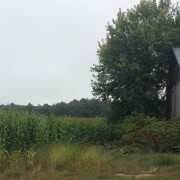 The Plainfield property includes land identified and mapped in the NH Wildlife Action Plan (2005) as Appalachian Oak-Pine forest, a forest community type that is of conservation concern in the state. The land is a part of a 3440 acre unfragmented forest block identified as a priority in the Wildlife Action Plan. â€œThese properties illustrate the statewide significance of the resources LCHIP has prioritized in our region,â€ says McIntyre. A website maintained by LCHIP states: â€œThrough this investment Program every $1 in resources brings back more than five times local, private, federal funds.â€ The track record in the Upper Valley supports this finding. Projects receiving LCHIP funding have also been supported by local contributions, private foundations, municipal conservation funds and landowner bargain sales. â€œSome say that LCHIPâ€™s grants are relatively small and could be replaced if State funding were eliminated,â€ says McIntyre, â€œBut the importance of having the credibility and momentum that comes when the State is a partner, and the public/private collaboration that results, is often a critical element in the success of a project.